granite and quartz countertops in the Grand Junction area. Hands of Stone is located in Grand Junction, Colorado. We service the Western Slope, including: Montrose; Glenwood Springs; Moab and everything in between. 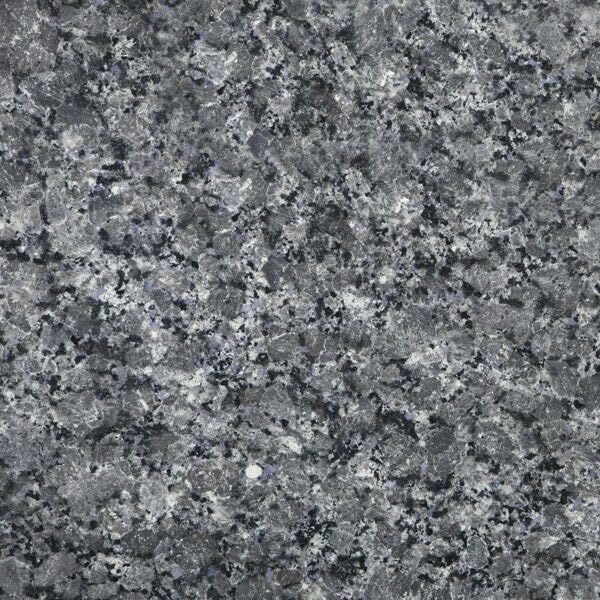 We specialize in granite and quartz counter tops. With over 200 projects per year, commercial and residential, we take pride in our craftsmanship and our ability to have projects installed expeditiously. Hands of Stone prides itself on taking tremendous care in the product you receive. 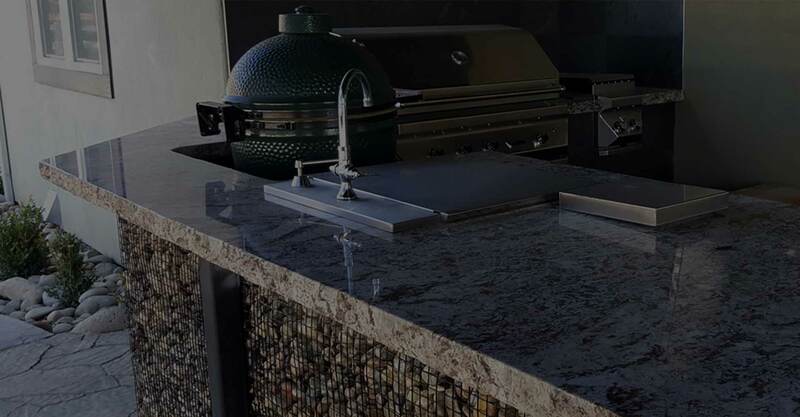 With over 15 years experience, from shops ranging from Denver to Steamboat Springs, we’ve gained invaluable experience in the custom counter top industry. With our talented staff, we look forward to working with you and your project. Call us and we will be glad to come out and measure your space for a more accurate estimate, or you can save time by downloading our getting started workbook and doing it yourself. 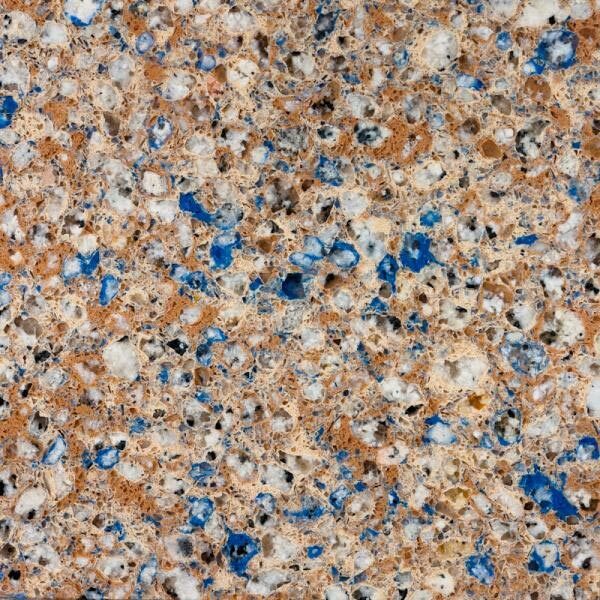 We work with many great suppliers, so we have many material types to offer. 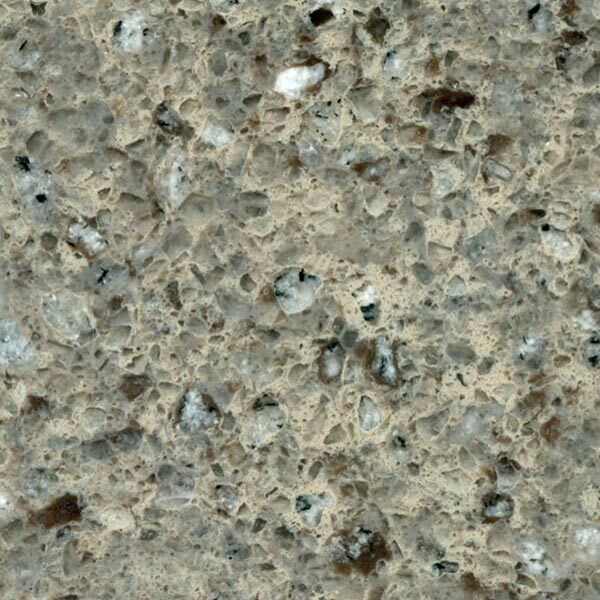 Some popular materials are engineered stone such as silestone or caesarstone or natural stone like granite. 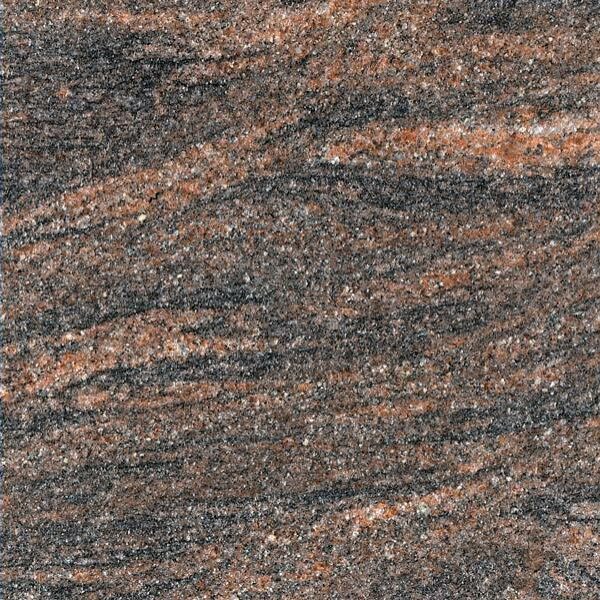 This is a good time to consider a thickness for your stone. We offer a full range of edge styles for evey type of project. To view a full list of our edge styles visit our materials page. 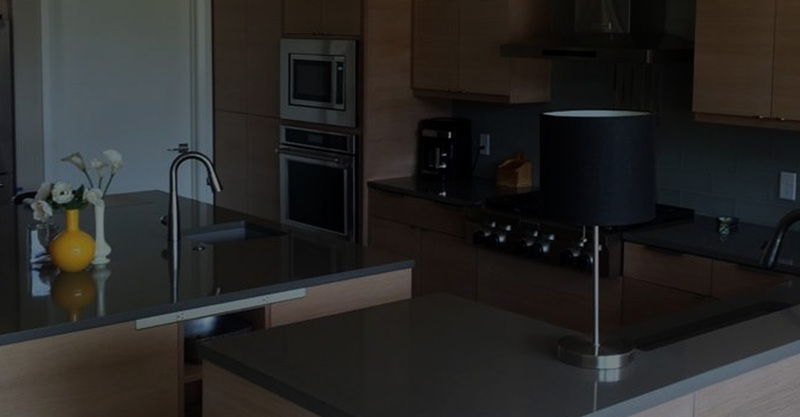 Templating is an important part of the job, so please make sure you have made all the important decisions including which sinks, faucets and appliances you will be installing. We will also collect your deposit when we come to complete your template. An average install will take about 4 -6 hours so please make sure you choose a day when you will have ample time. Final payment will be due upon completion of the install. You’ll need to properly need to care for and protect your investment, so please visit our FAQ section for detailed instructions on caring for your new stone. IT’S EASY TO GET AN ESTIMATE! You’ve been putting off updating your favorite room of the house for too long. Products can vary in color, pattern, texture, veining, and other features. Your device or screen may also alter colors.